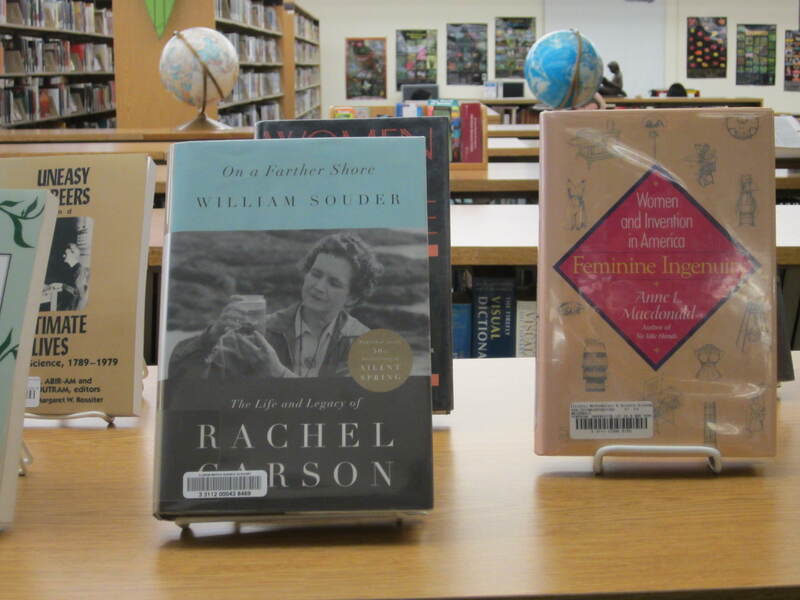 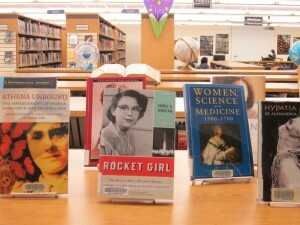 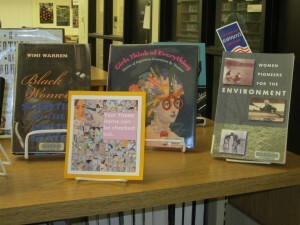 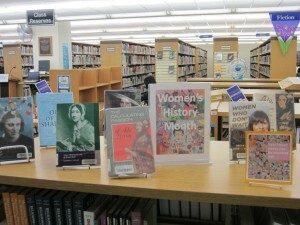 Books featuring women in STEM (Science, Technology, Engineering and Math) make up this year’s Women’s History Month display in the IRC. 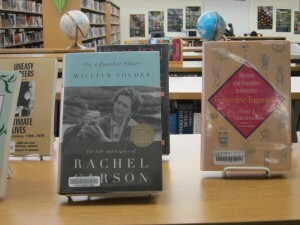 Patrons can check out and read about scientists Marie Curie, Ada Bryon and Rachel Carson. 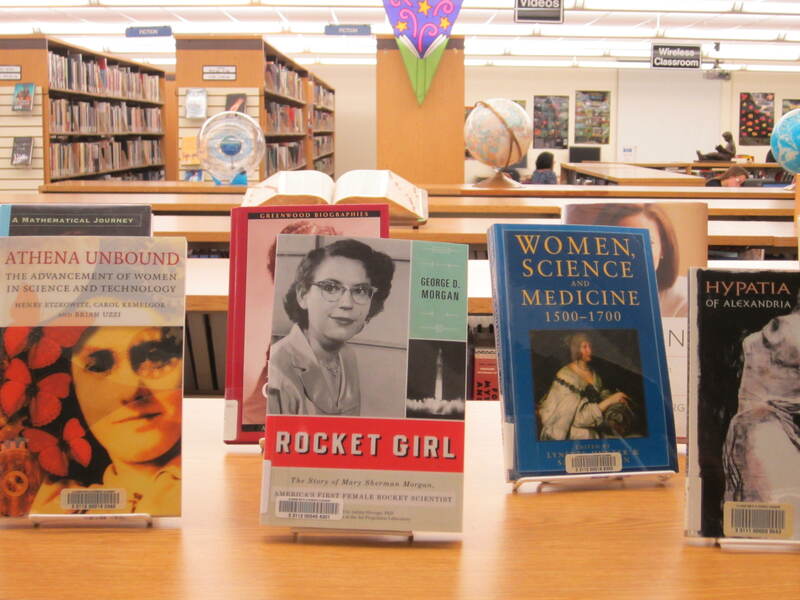 There are books that take an historical look at women in science and medicine from many centuries ago, and books that cover recent stories of women’s contribution to medicine, math or science. 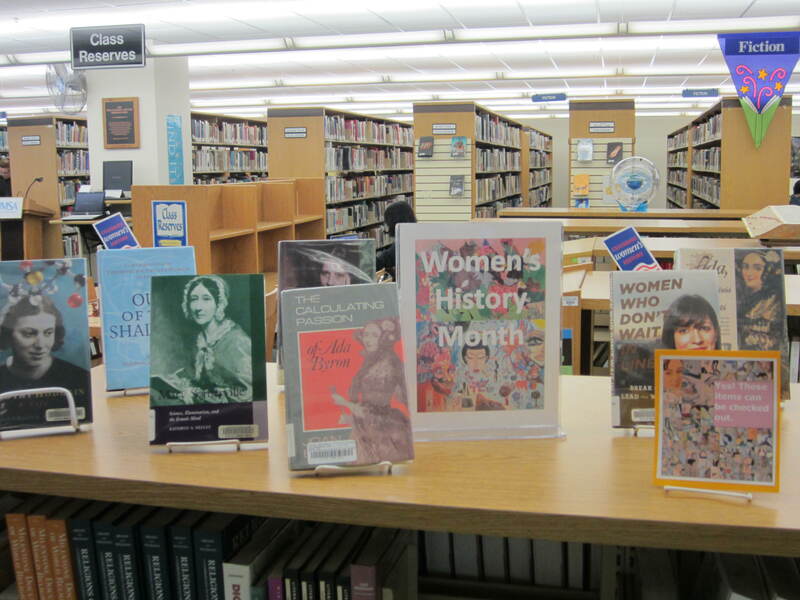 Stop by and check out any of these items from the display and enjoy an inspiring read about women and the contributions they have made. 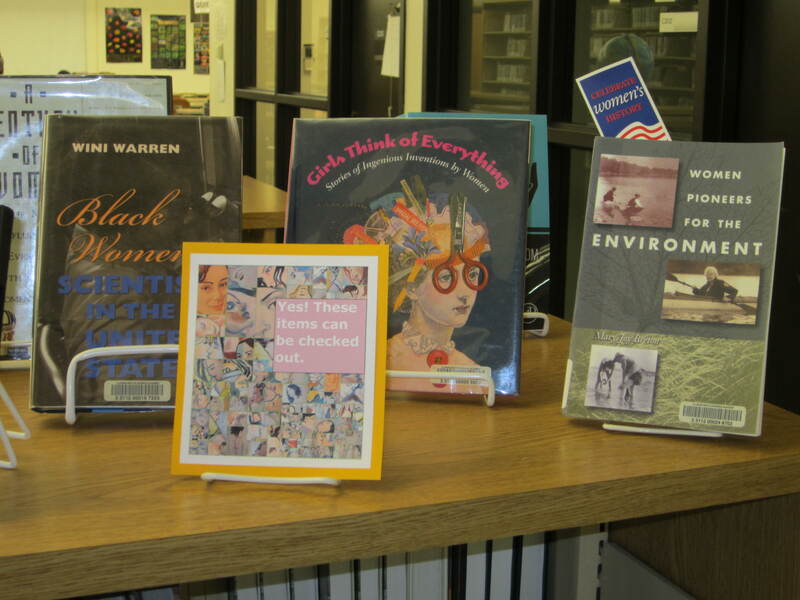 This entry was posted in Displays on March 8, 2016 by nluebke.